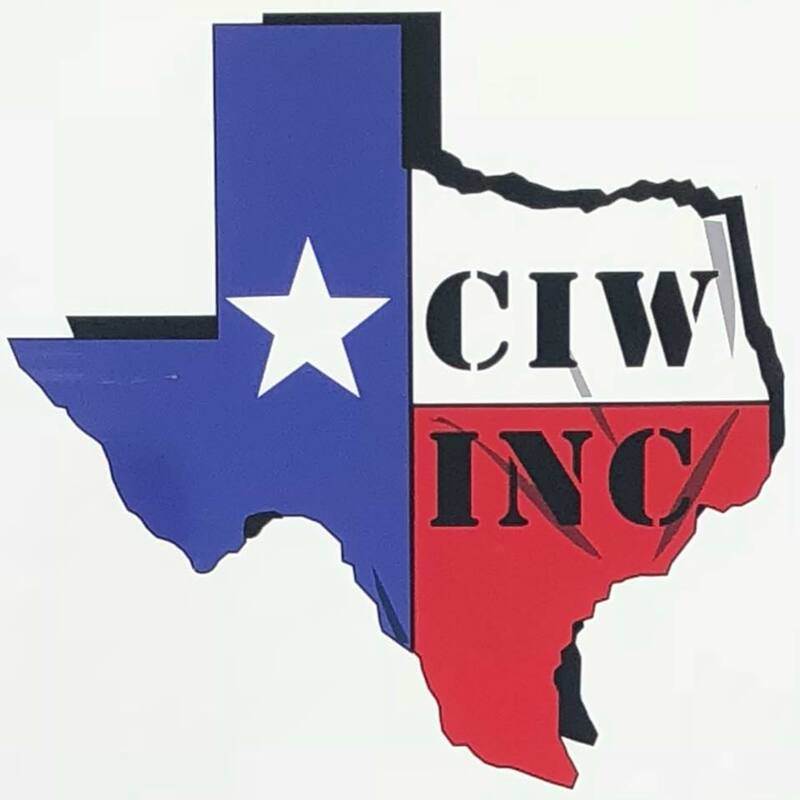 CIW, Inc., formerly known as Creative Iron Works, is a family-operated metal building contractor that has been serving customers in North Texas since 1986. 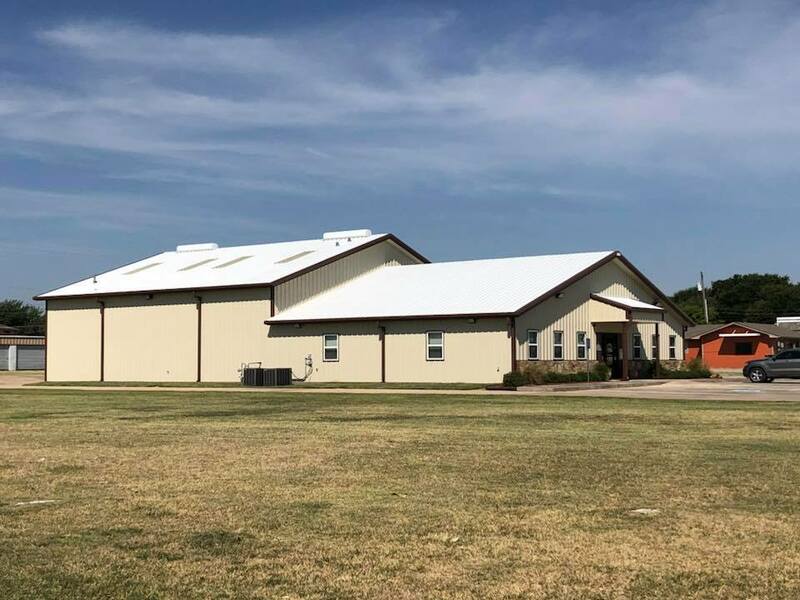 We provide custom welding services to meet the building needs of local homeowners, farmers, ranchers, and other businesses. Our team always maintains a degree of quality and excellent customer service, which keeps clients coming back. By recommending us to their friends and family, they help us gain new customers. We have a variety of services that covers all types of metal building projects. 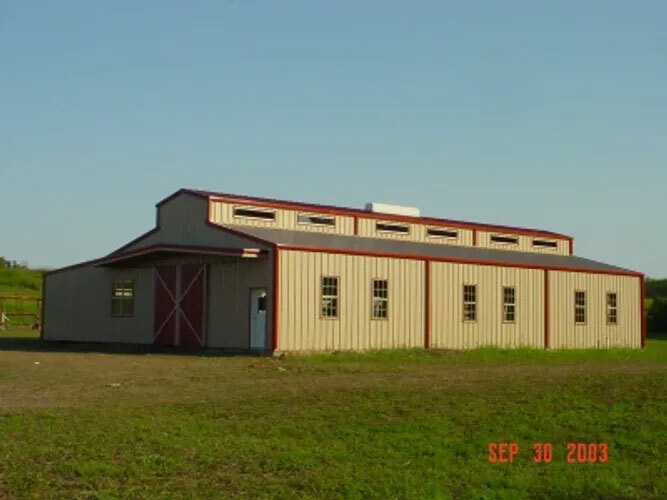 Our skilled team can do work on garages, workshops, homes, horse barns, and more. We maintain customer satisfaction by upholding the reputation we have built. Our attention to detail is the main reason why all our customers are always pleased with our finished products. You can trust that we will provide the same quality of work on your upcoming project. We are located 60 miles north of the Dallas-Fort Worth metroplex in the small, historic town of Whitewright. Feel free to contact our team for more information about what we do. We look forward to hearing from you! Our services are available in Grayson County, TX and its surrounding areas.